Help DanaTyler Give Back by Shopping the Two-Day YogaCAN Event! DanaTyler’s mission is to provide a first-class boutique shopping experience, and that is exactly what you receive upon entering the store! 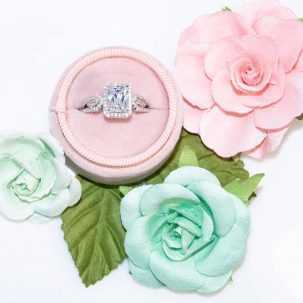 For more than ten years, DanaTyler has specialized in offering exceptional quality fashion jewelry, featuring high-end cubic zirconia, rhodium, and 14kt gold plated collections. 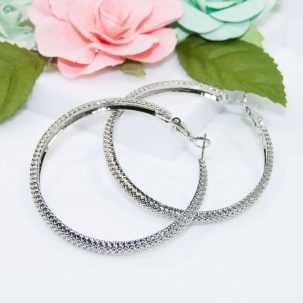 The DanaTyler collections are designed with travel in mind but are also well suited to compliment a customer’s day-to-day fashion style. On Saturday, April 13th and Sunday, April 14th, DanaTyler encourages all guests to shop for a cause. Stop in-store and shop your favorite collections – Tropical, Baskets, Two-Tone, Brushed Gold, Lafonn, and more. DanaTyler will be donating 25% of all purchases to YogaCAN. These funds go directly to families in need of financial assistance as they battle cancer. YogaCAN was originally created as an opportunity for family, friends and community to rally and support Jane Waltzer, a beloved member of the Naples community, as she and her family faced the challenges of living with breast cancer. Following Jane’s passing, her legacy of selfless service continues to live on through the annual YogaCAN event. This year YogaCAN’s event is taking place on Sunday, April 28th! 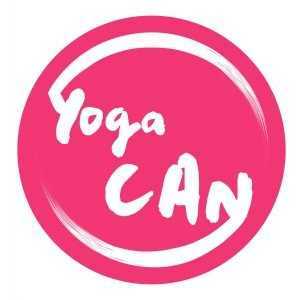 Go to www.YogaCan.org to learn more and register for the event. 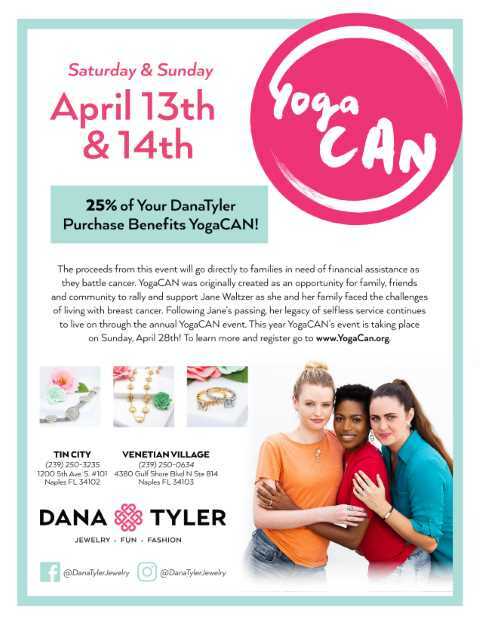 Help give to those in need by shopping DanaTyler’s in-store YogaCAN event. DanaTyler is located on the north side of the Village Shops in suite 814.For more information, call the boutique at 239-263-5066.